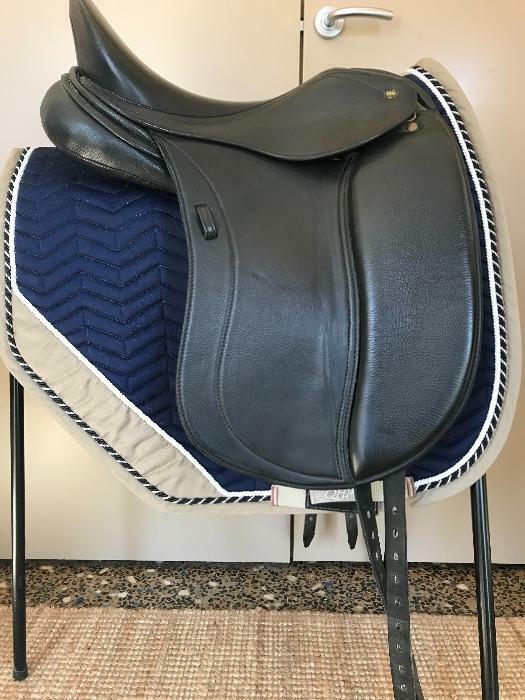 ALBION Dressage Saddle black 17.5 "
**PRICE REDUCED** Lovely, Albion Original Comfort dressage saddle made in England, beautiful leather and in very good condition. 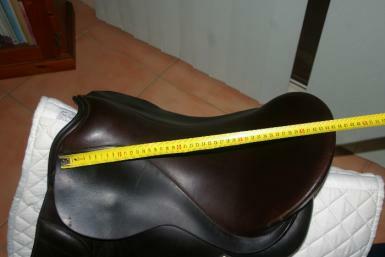 Seat is comfortable and secure for the rider as it puts you in the correct classical position. Stamped M but measures as MW. Nice width of channel, suits high withers and short backs. 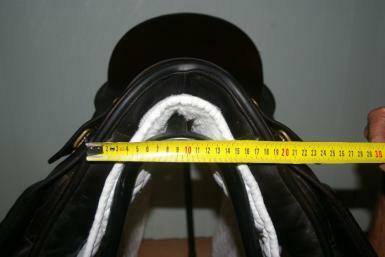 It has been checked by a qualified saddler and had one girth strap replaced, pure wool flocking in good condition. 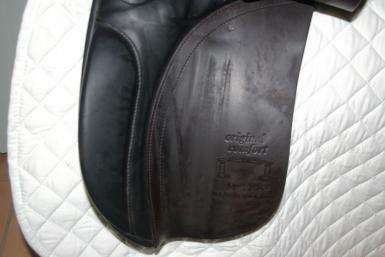 Her comments were that it was a lovely old saddle which had been well cared for. 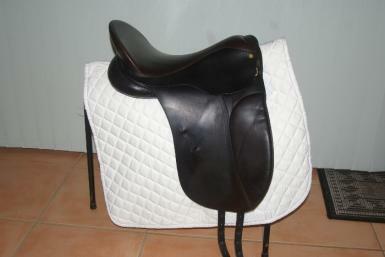 Sadly for sale as I no longer have the horse it was bought for. 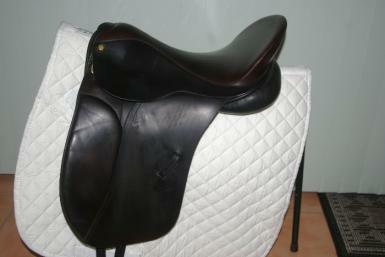 For sale unmounted. Happy to post at buyer's expense.